Brain-Robot Interaction (BRI) research has mainly focused on analyzing system’s performance through objective data. Recently research on Brain-Computer Interfaces (BCI) has begun moving towards applications that go beyond the lab and medical settings. To create successful BRI applications in the future for healthy users User Experience (UX) should be evaluated throughout the development process. 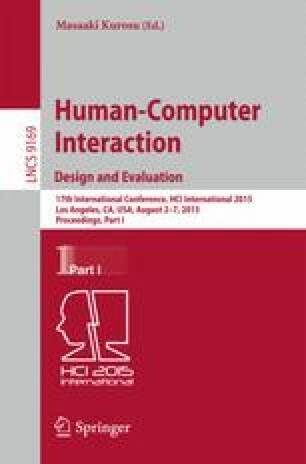 This paper discusses single and cooperative BRI systems and analyzes affective and objective task performance data collected while cognitively controlling a robot. Also this paper discusses how this approach can benefit future research on the usability of BRI applications.